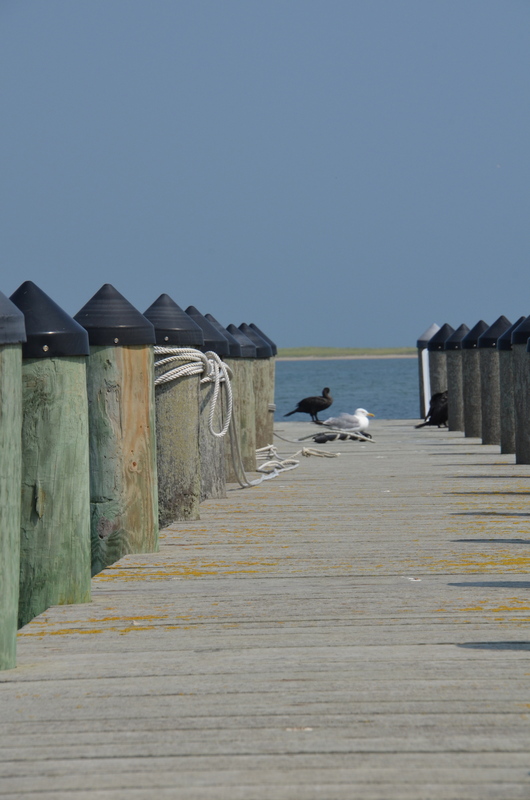 This entry was posted in Photography and tagged Bay, Birds, Dock, Martha's Vineyard, Ocean, Otis Redding, Steve Cooper, Summer. Bookmark the permalink. Thanks for correcting my mistake. The fact I did not carefully check my facts does not make his music less amazing. I am sure you agree and I really am grateful for your correction. Glad to help out and you have great taste in music! Rock On Otis Redding 2012 !!!!! Okay. Now I’m really impressed. I found you on Wikipedia. You are the real deal. By the way, I also love “Sweet Home Alabama” and “When a Man Loves a Woman”. I could go on and on with favorite artists and songs included in your background information. So — “Thanks for your contribution to music”!! Have a great week.